Video source: YouTube: TedED: Lesson by Kelli Sandman-Hurley, animation by Marc Christoforidis. How is the Madison City school system responding to these changes? 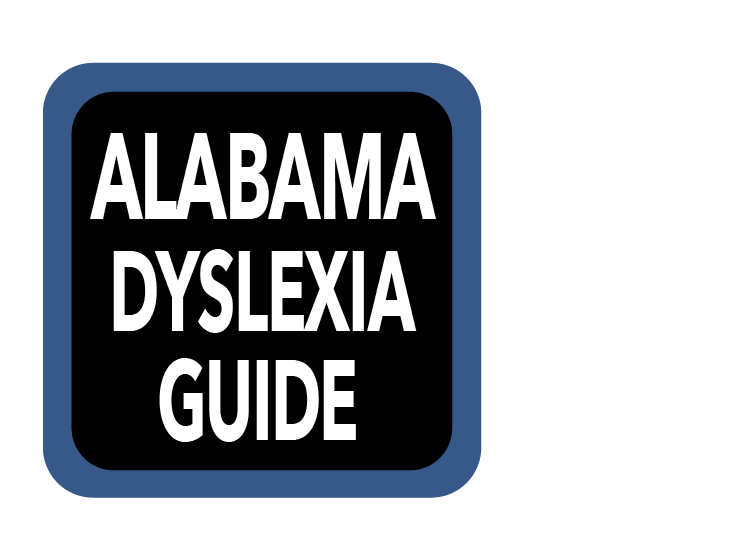 All school and district leaders participated in a professional study focused on dyslexia awareness, screening, changes to the RtI process, and a review of the Alabama Dyslexia Resource Guide. The school leaders turned this information around to every teacher in their school. 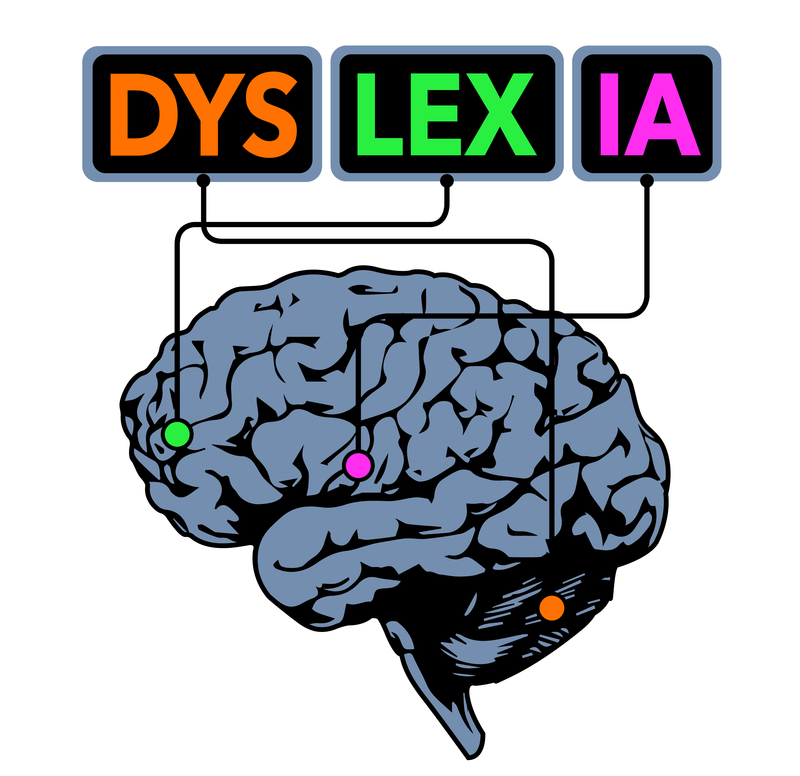 Our Problem Solving Team (PST) guidelines were revised to include dyslexia specific information. Our school principals, PST coordinators and lead teachers were trained on the changes. Please keep in mind that apps, extensions, and other technologies improve and change quickly. Some will move from free to paid and some will discontinue as another technology rivals it. Weava: Simplify your research process. Focus on your productivity. Don't waste time on keeping track of sources, making notes, and copying & pasting. Highlight websites and PDFs with multiple colours. Revisit them anytime. Organise highlights into Collections for research projects. Manage and export your highlights and document in Web App. Collaborate with others on your Collections. Auto-synced to cloud. Access your highlights across multiple devices. Bookshare opens up the world of reading for people with print disabilities. If you cannot read traditional print books because of a visual impairment, physical disability or severe learning disability, Bookshare can help. Their books are “accessible,” which means you can read their books many different ways. Bookshare is free to US Students that can provide a documentation (such as, but not limited to, an IEP, 504, or RtI plan) that confirms you have a print disability that severely inhibits or prevents you from reading traditional print materials. How do I sign myself or my child up? It’s easy! Go to www.bookshare.org and click “Sign Up Today,” to create an account. Be sure to have your documentation ready to fax, email, or scan in. Bookshare is only free with provided valid documentation of a print interference. What do I have access to once I am in? 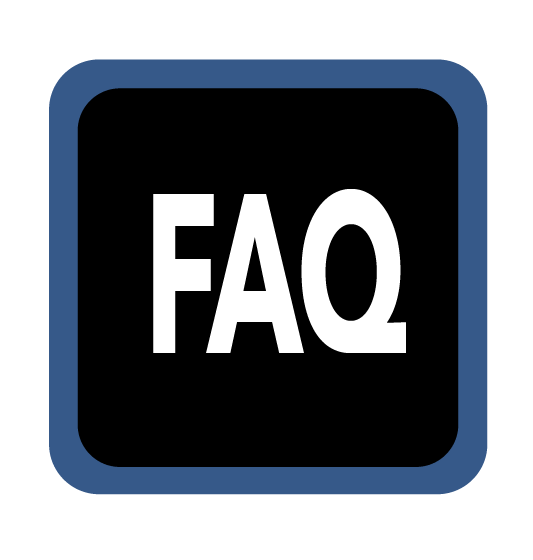 What is the difference between an individual account and an organizational account? 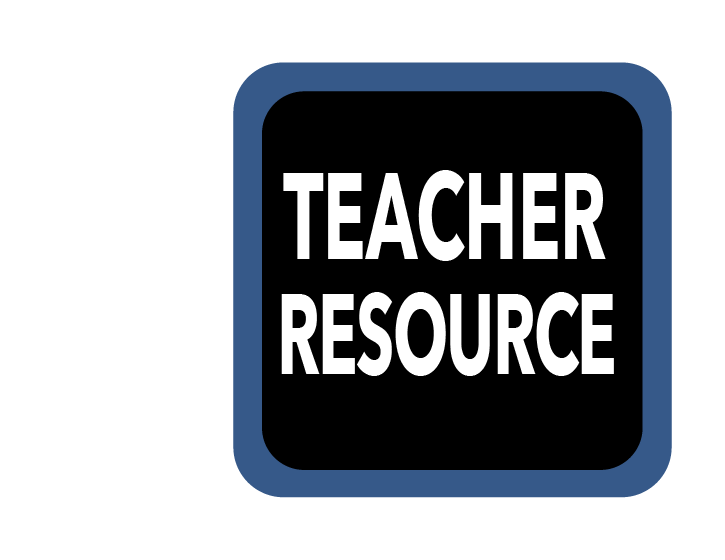 An organizational account is for US schools, school systems, or other organizations. 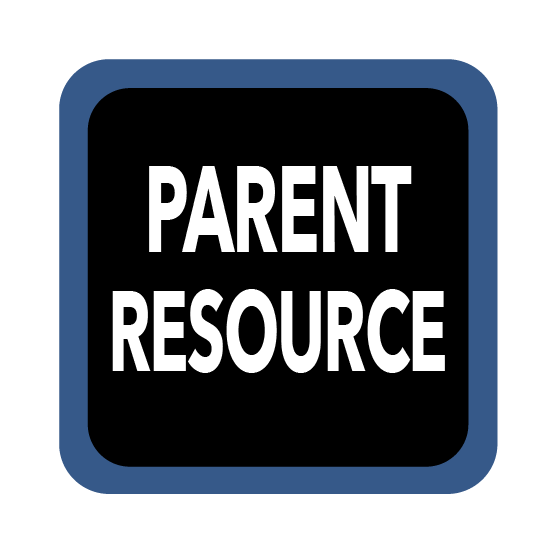 Schools can also create accounts for students and add materials, but the parent would not have access or control over the material.